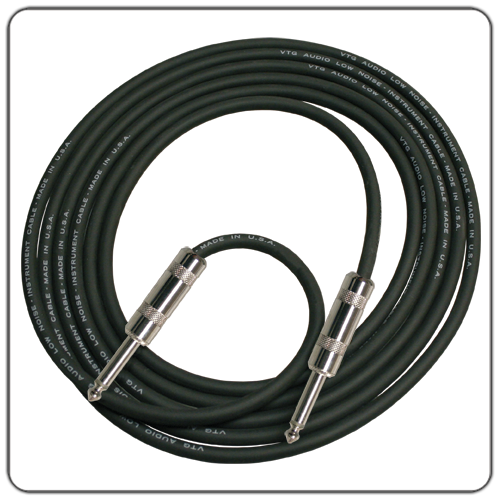 A good quality 3 metre standard guitar lead. Obviously required by any electric guitarist but sold here to connect the Robo-Hobo mic to an amplifier of your choice. 3m is enough to be able to strut your stuff without tripping over yourself and keeps you the right distance away from your harmonica amplifier to help reduce feedback. If you are thinking of buying the Robo-Hobo microphone for yourself or as a gift for a bluesman you know and this lead to your cart and save on postage as you are going to need one.